There are many reasons a large section of hardcrore Star wars fans remain furious about Episode 8. Luke’s sulking and attempt to murder Ben Solo, Rey’s sulking and inexplicable Force abilities without training, Snoke’s dismissal, Luke’s death, the lack of a lightsaber battle, the interminable space chase and pointles Canto Bight sideplot, Leia’s Mary Poppins moment and so on. But none of these critically undermine the entire canon. One crucila scene in The Last Jedi destroys forty years of canon and, in doing so, suddenly makes some of the greatest moments in Star Wars history completely pointless. Yes, it’s that Vice-Admiral Holdo moment when she sacrificed her life by driving the Raddus into the First Order fleet at hyperspeed. It was audacious, thrilling and made great cinema. It also destroyed the basis of every previous battle and every major storyline from the original trilogy and Rogue One. You can’t simply build an entire galaxy and give it rules and an intricate history and then throw in one huge change which logically renders almost everything that came before redundant. Youtube commentator Thor Skywalker explains the problem and why it matters so much. He argues that it isn’t simply obsessive and disgruntled fans unwilling to stop whining. It really is the moment that “broke” Star Wars for much of the dedicated fandom. He said: “Why doesn’t Holdo just put some droids on some transport ships and have them jumping into hyperspace at the First Order fleet? She apparently knew such an action would work so it doesn’t make sense why she waited so long to employ it. Of course, this throws up the ultimate issue of why bother with the whole plot of Rogue One? Why try to steal the plans to the Death Star if one ship using the Holdo Manoeuvre could destroy the Death Star, or at least render it inoperable? Even worse, the logical extension of this idea renders the iconic ending of the ultimate Star Wars movie, A New Hope, equally pointless. Luke’s heroics and the sacrifices of the X-wing squadrons are suddenly rendered ridiculous. 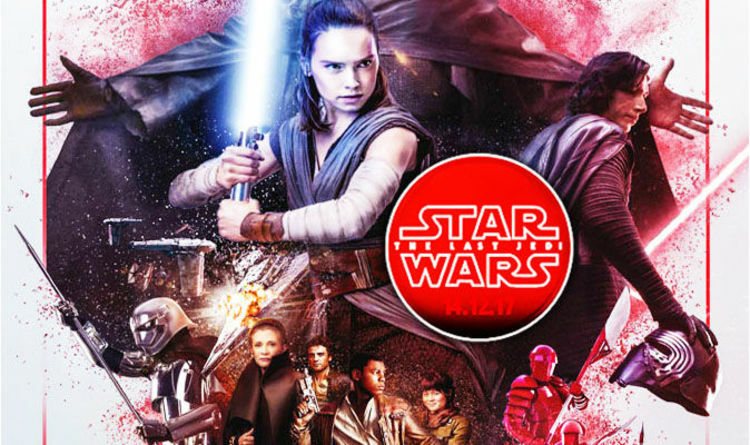 The argument ends: “Ther is a very good reason why The Last Jedi is the most scrutinised and seems to be the most hated. It seems to be the most reckless in terms of what it lets into the canon.